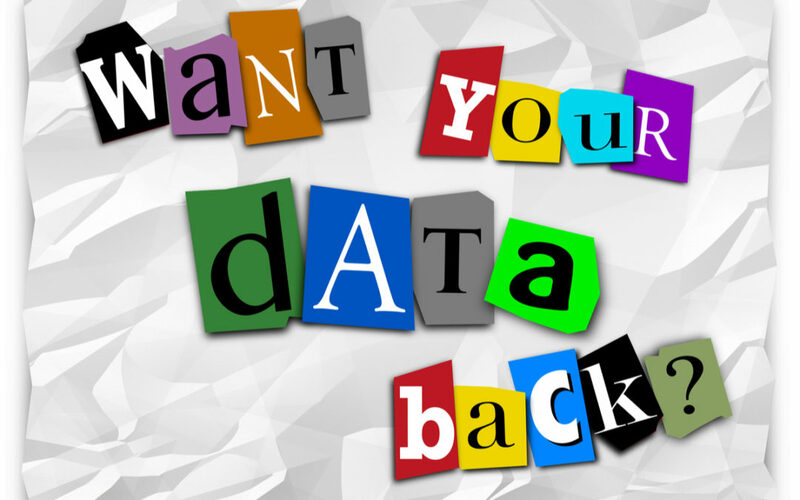 Defend Your Business – Don’t Get the Ransom Letter - Haselkorn, Inc.
Ransomware is a serious threat to small businesses, taking information, devices, and networks hostage. It is the most common form of malware and falls into two categories of malicious programs: encryptors and lockers. Encryption ransomware programs convert your files into a cypher or code, preventing you from accessing them. The hacker demands payment to decrypt the files, often with a time limit. Business owners are then forced to pay the hacker in return for rightful ownership of their information. As encryption technology improves, so does the hacker’s arsenal, putting your business at greater risk each year. Locker ransomware is the second type of malware in the ransomware category. Differing from encryption, locker ransomware takes the entire system or device hostage, rather than the user’s files or information. In this type of attack, the hacker locks the user out of their own system and devices. Some versions affect the Master Boot Record (MBR) of the PC’s hard drive, interrupting the start-up process so the computer will not even fully boot up. A message may appear informing the user they have been hacked and demanding payment to unlock the system or device. This type of ransomware usually comes with a time limit as well. How exactly does your system become infected? One way is through phishing attacks, which are communications, like emails or text messages, that appear to be from a legitimate organization. These attacks ask users to click on an attachment or a link that then invades the network. Other invasion tactics include online ads and weaknesses in browser security. These ransomware attacks continue to make the news. In January, Hancock Health paid hackers $55,000 to unlock their IT systems after a successful ransomware attack. Even though the employees quickly noticed the malware, it was too late to prevent the damage. This was a SamSam ransomware attack. These hackers are known for demanding larger payments than typical ransomware attackers — payments that could cripple a small business. These attacks are essentially virtual hostage situations. Why are hackers targeting small businesses? The answer comes down to resources. Hackers know that small businesses have limited IT resources. That’s where we come in. Our goal is to keep your business from suffering this type of disaster. Being proactive and working with a trusted MSP like Haselkorn to monitor your network is the first step to avoiding the worst-case scenario. We are here to make sure that you, and not hackers, remain in control. Don’t get held for ransom – contact Haselkorn, Inc. today.